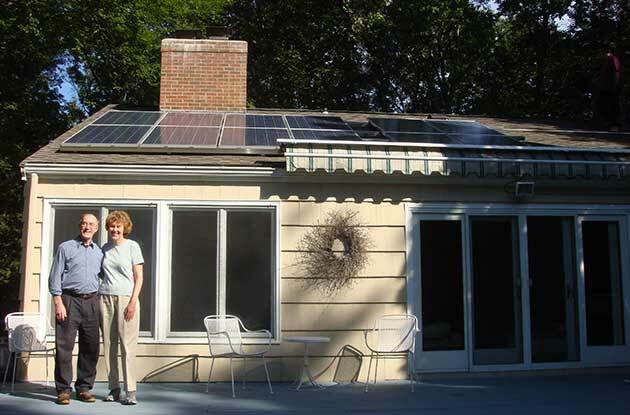 About Us	We make solar simple and energy smart. 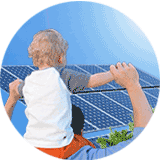 To deliver technology solutions that make clean energy affordable, reliable and accessible to all. From start-up to global energy technology innovator. 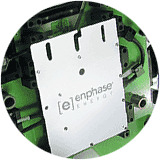 March 2006 Raghu Belur and Martin Fornage founded Enphase in California. 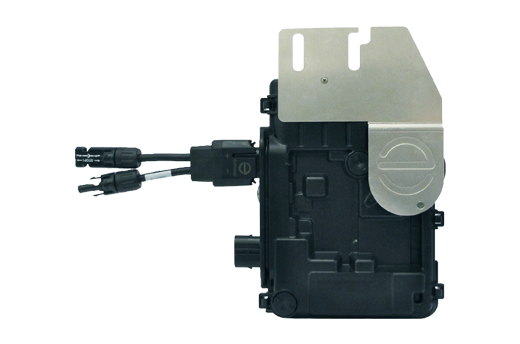 June 2008 We introduced the world’s first microinverter system. 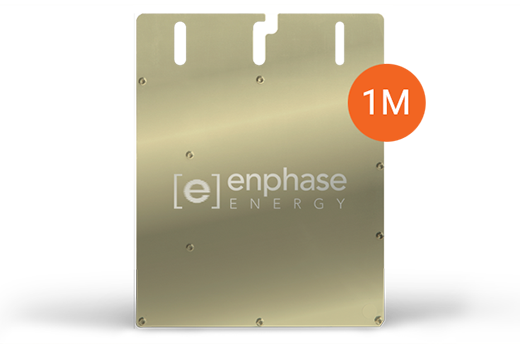 September 2011 We hit a major milestone: one million microinverters shipped. 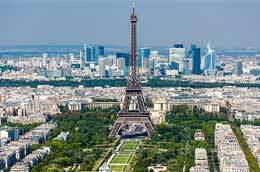 December 2011 Enphase went global in France and Italy. Other countries followed soon after. 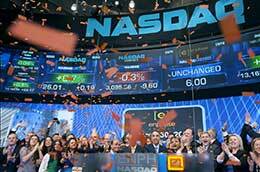 March 2012 We made our NASDAQ debut under the symbol ENPH. 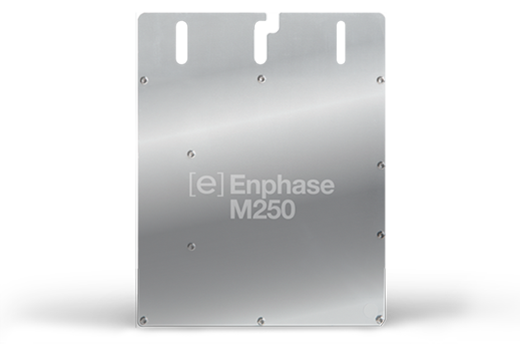 July 2013 We introduced our fourth-generation technology, the M250 microinverter. 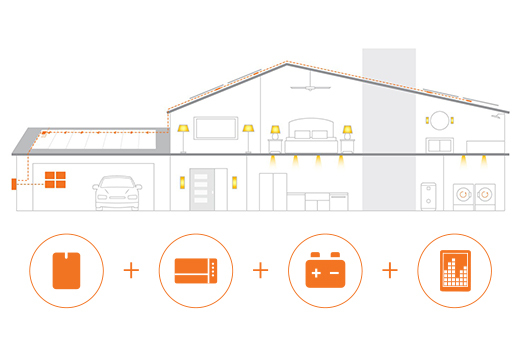 October 2015 We unveiled our Home Energy Solution, the world’s first truly integrated energy system. 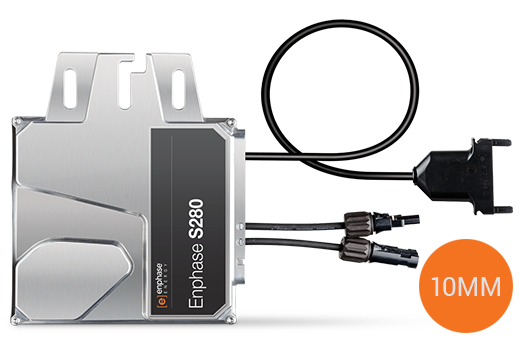 November 2015 We shipped our 10 millionth microinverter. December 2015 We announced the development of a new generation of AC solar modules in partnerships with SolarWorld and LG. 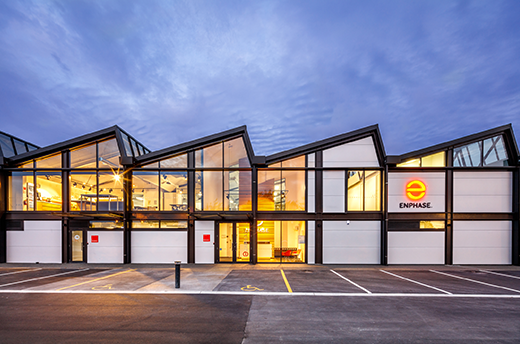 March 2016 We opened our new research & development facility in New Zealand. August 2016 The first shipment of our AC Battery was delivered to customers in Australia and New Zealand. 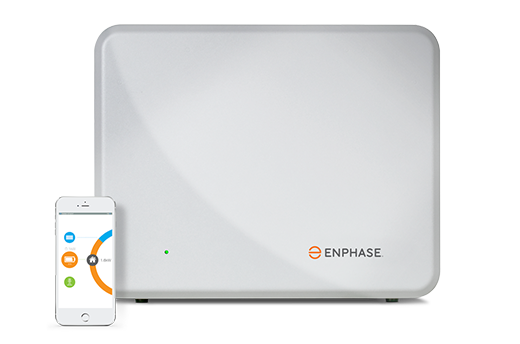 September 2016 We announced our sixth-generation microinverter technology, the Enphase IQ Microinverter System. 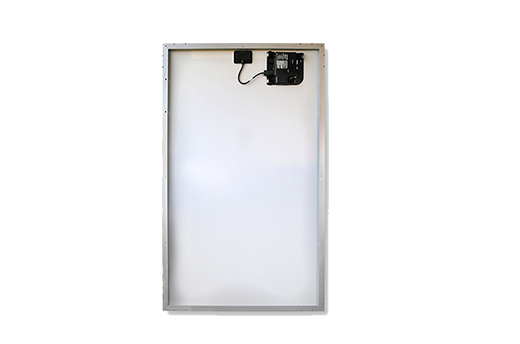 October 2017 We introduced our Enphase Energized™ AC Modules (ACMs) in partnership with SunPower, Panasonic, Solaria and LG. 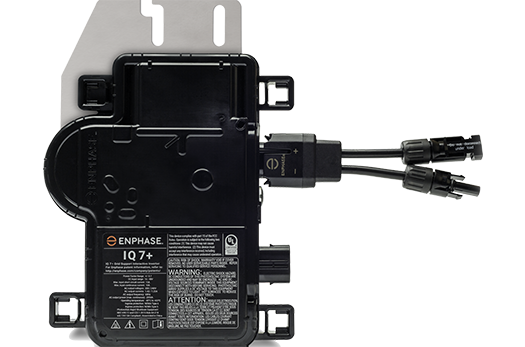 June 2018 We announced our seventh generation microinverter technology, the Enphase IQ Microinverter System. The status quo doesn’t cut it for us. We’re tireless in our pursuit of new and better ways to make solar energy smarter, simpler, and more affordable. Quality is at the core of everything we do. 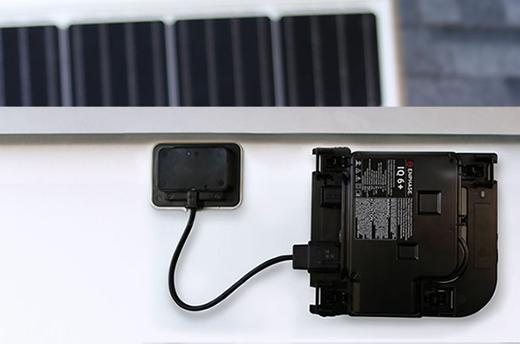 That’s why our microinverters set an industry record for product testing: an unprecedented 1 million hours before launch. We never lose sight of the bigger picture: our commitment to preserving our planet’s resources and supporting our communities, local and global.